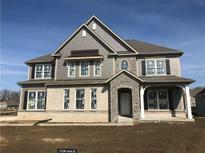 Below you can view all the homes for sale in the Slater Ridge subdivision located in Noblesville Indiana. Listings in Slater Ridge are updated daily from data we receive from the Indianapolis multiple listing service. To learn more about any of these homes or to receive custom notifications when a new property is listed for sale in Slater Ridge, give us a call at 317-308-8198. 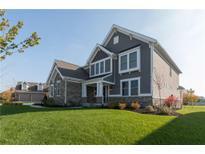 Home is loaded with many more custom finishes, upgrades & features all on a beautiful premium lot. MLS#21615816. RE/MAX Edge. A partial basement with egress window. MLS#21608321. 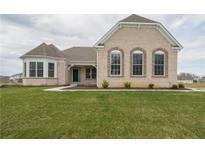 M/I Homes of Indiana, L.P..
A full daylight basement with a full bathroom rough in and egress window MLS#21607575. M/I Homes of Indiana, L.P..